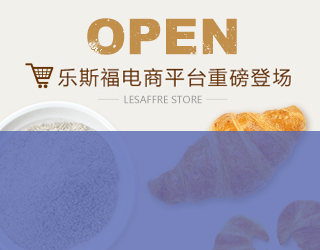 Lesaffre Yeast China-Lesaffre China offers Bakery yeast, Mantou yeast, yeasts for beer, yeasts for wines, high performance nutrients for micro-organism and cell cultures, probiotics for human nutrition. 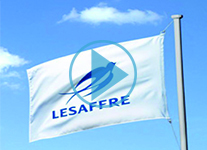 Lesaffre set the global standard for yeast and other fermentation products. The company designs, manufactures and markets solutions that promote baking, nutrition and health. Lesaffre Group, leader in the field of yeast and bread making, Supplier of yeast extracts, bakery yeast, mantou yeast and bread improver. Official Website of Saf-instant under Lesaffre. Explore Saf-instant history, and kick off Saf-instant journey. Official Website of Danbaoli Brand under Lesaffre, including brand spirit, gallery of full series, and news, etc. Danbaoli Flour Blog, where there are different kinds of flour recipes, and welcome to share your personal experience. Lesaffre Yeast School. 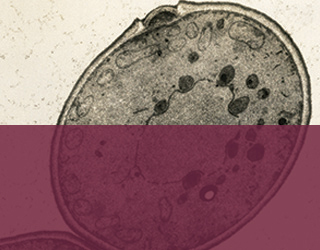 Find all knowledge about yeast here, an welcome to explore the big world of small yeast. Website of Saf-instant Club. Follow Lesaffre bakers to learn the household baking skill, and share your personal recipes.